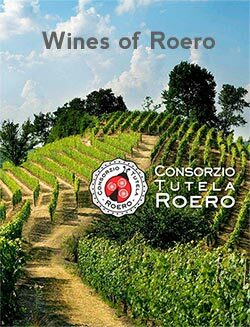 After more than one year of research and analysis on the territory, Wines of Roero saw the light at the end of 2015, an e-book in English that describes the characteristics of the terroir, the grapes and the wines of the producers associated with Consortium of Roero Protection. A digital book that seeks to deepen the knowledge of a unique territory, where viticulture has deep roots in time. The texts – written by Paolo Zaccaria – are accompanied by beautiful photographs by Tino Gerbaldo and maps showing the location of the most important vineyards in the area. Wines of Roero will be updated at the end of each year, following the life of the territory and witnessing its development.